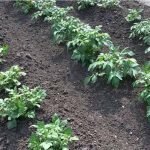 With everything that goes into growing a garden, from seeds and plants to pots, soil amendments, supports, and more, the costs can add up quickly. 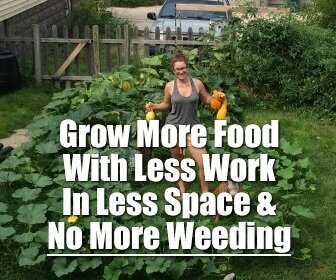 However, gardening doesn’t have to be expensive! 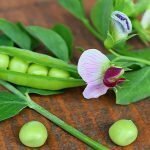 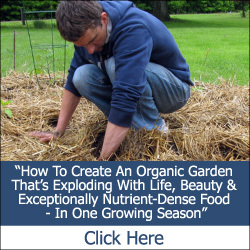 In fact, it can be a very cost-effective way to grow food for your family – if you do it right. 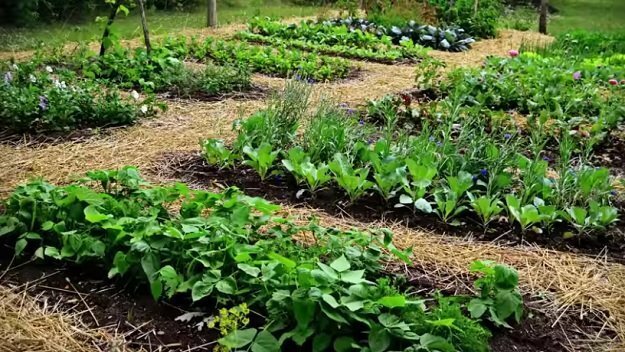 While there may be some up-front costs (which can vary depending on your garden size and goals), once you have an established garden plot and a few basics, it can cost next to nothing to grow a fair amount of food each year – especially if you are resourceful with learning to do things like save your own seeds and make your own compost. 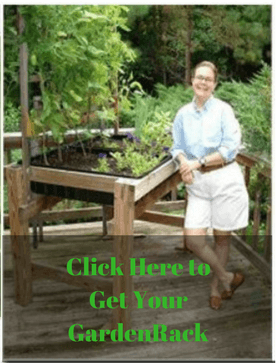 There are lots of other strategies for growing a low-cost vegetable garden as well, but even if you choose a more expensive layout for your garden, such as raised beds, your garden should pay for itself fairly quickly. 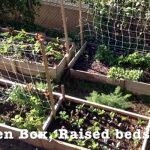 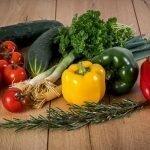 For example, while my husband and I did spend a few hundred dollars on cedar fencing planks to build our raised beds a couple of years ago (we split the cost over 2 years), but now that they are in place, we generally spend less than $100 per year in total on our garden, and by my estimates, we produce over $400-worth of vegetables each year, which makes it a very worth-while investment in my book! 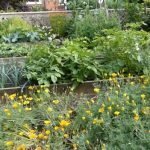 The short video below explains how to plan a beautiful and productive vegetable garden to suit any budget.